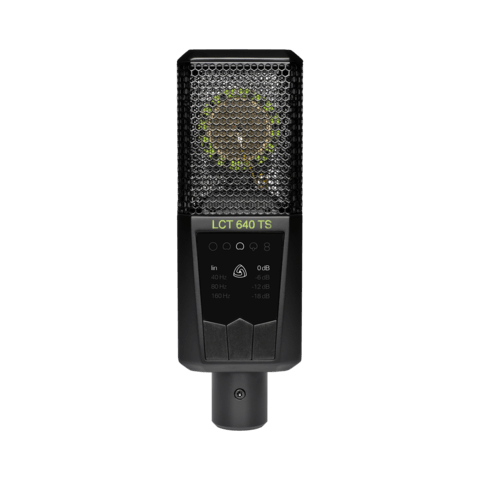 In his latest Produce Like A Pro episode, Warren Huart is recording his Harmony Stella guitar with our next-gen microphone - the LCT 640 TS. In post-production, he then changes the mic’s polar pattern with the LEWITT POLARIZER plugin. All made possible by the innovative Dual Output Mode of our award-winning mic. Update: We congratulate the winner Andrew M.